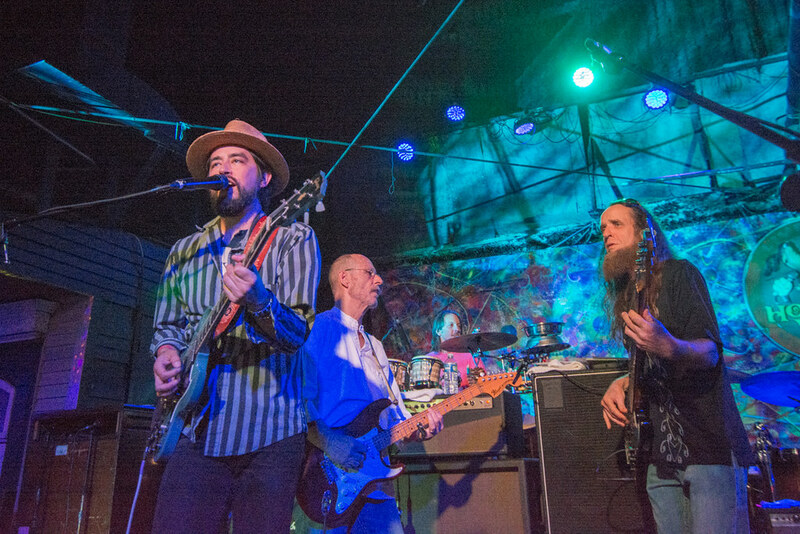 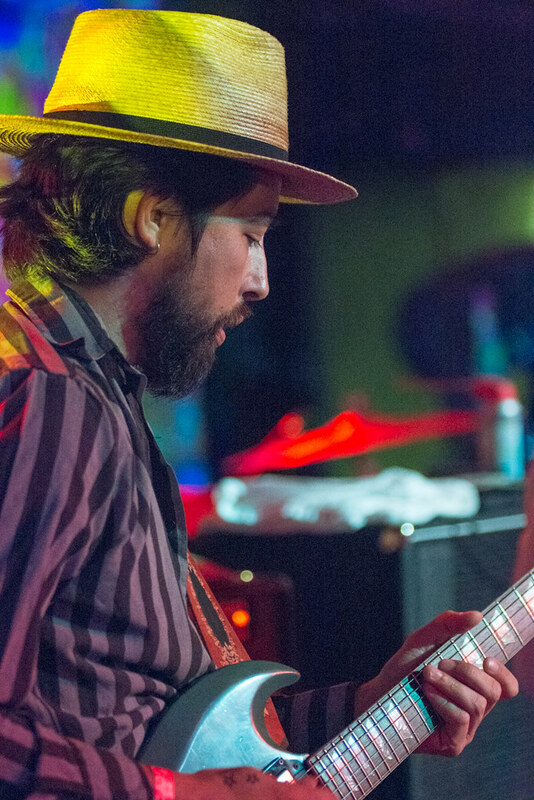 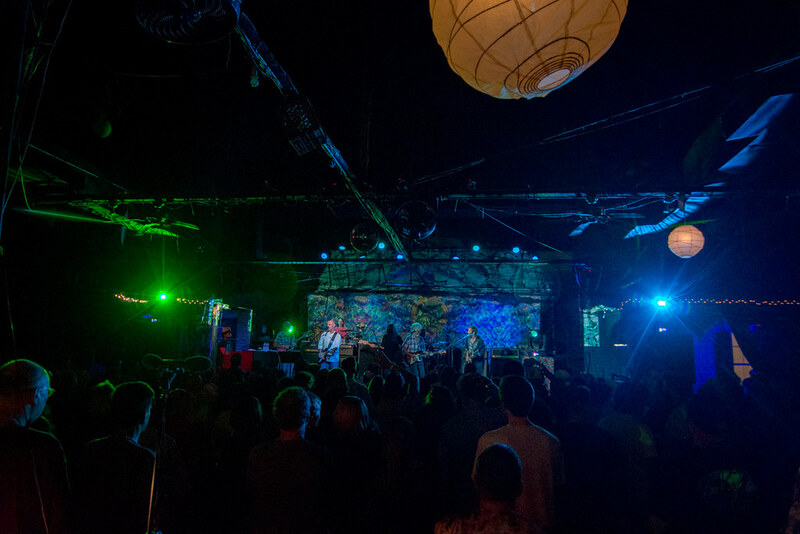 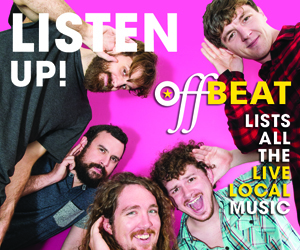 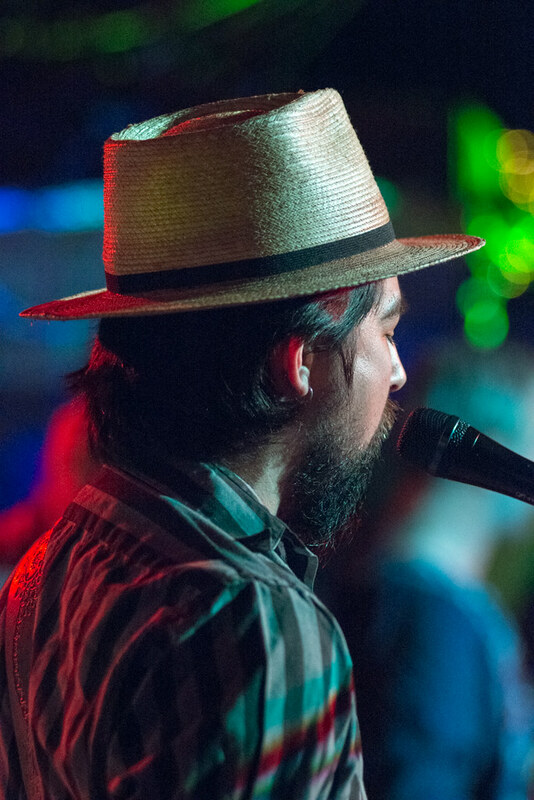 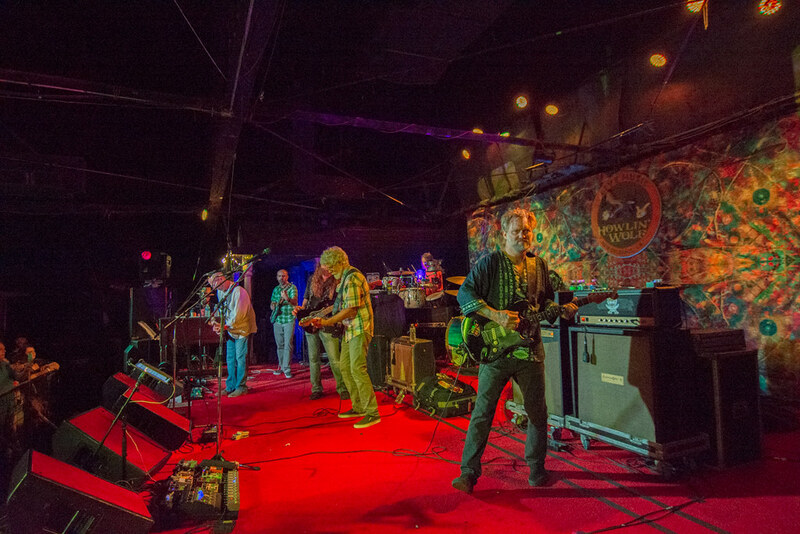 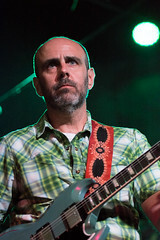 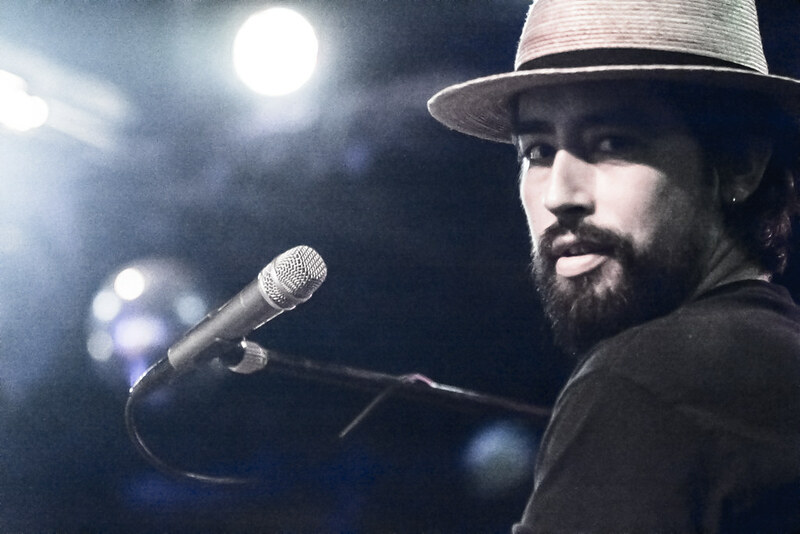 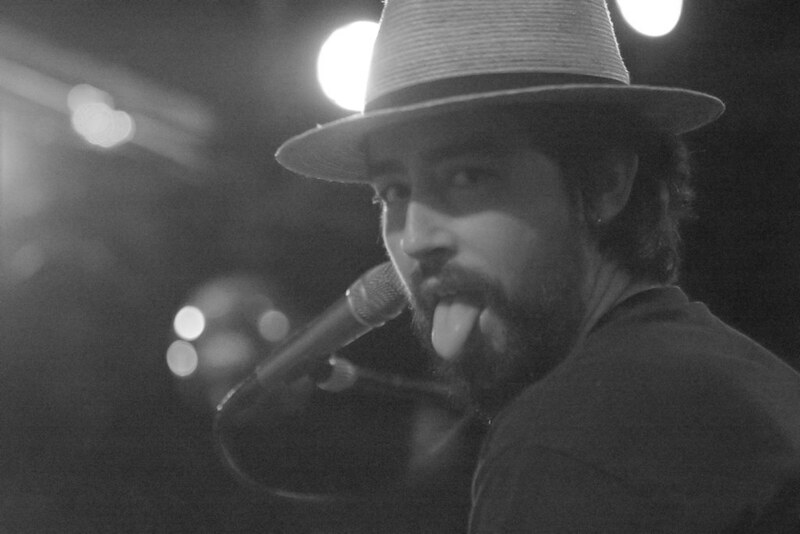 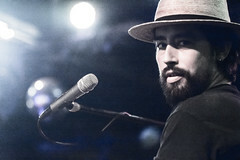 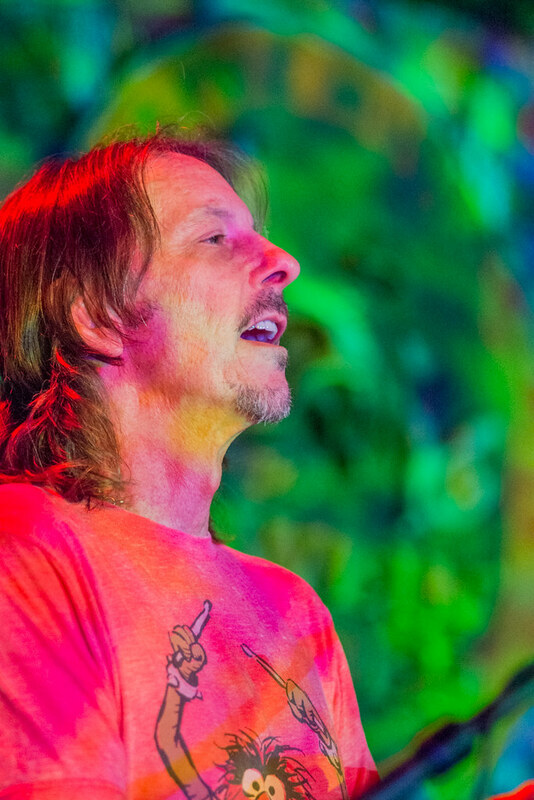 Dead Feat closed out their two-night stand at the Howlin’ Wolf on Sunday night. 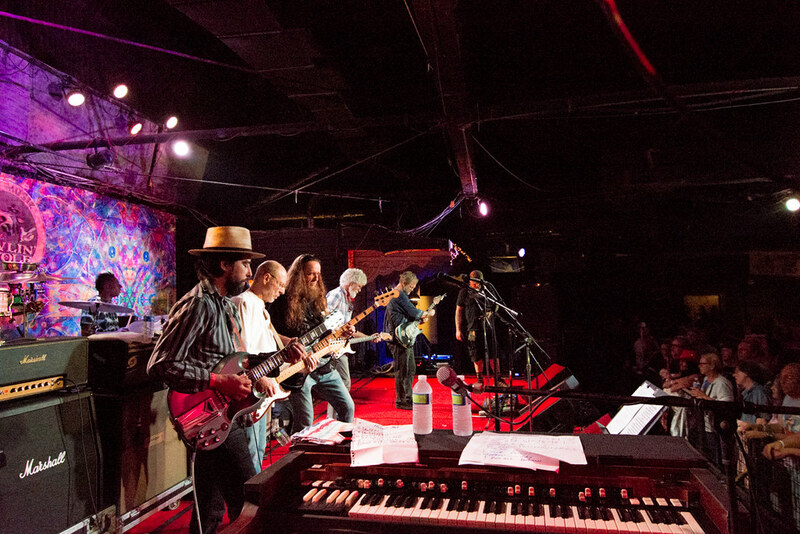 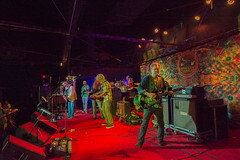 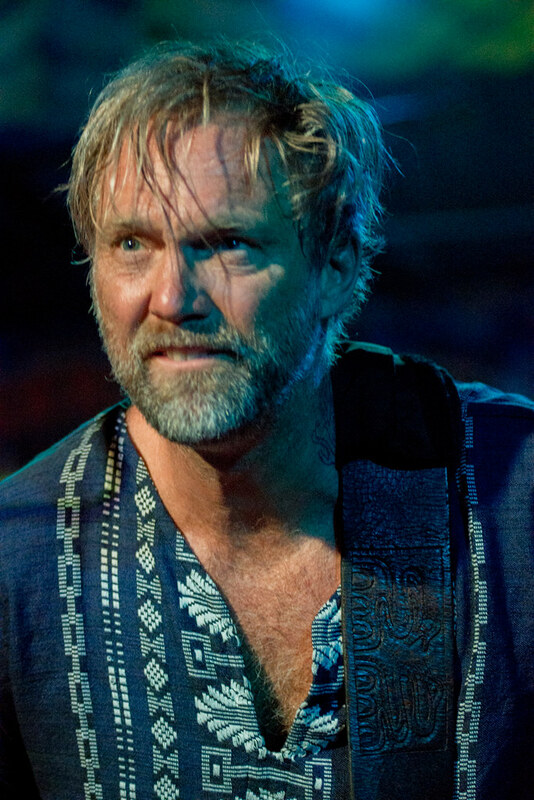 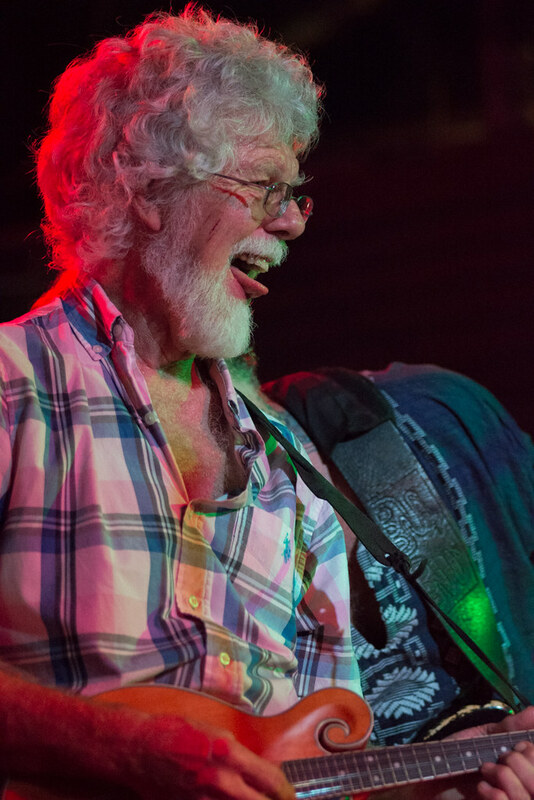 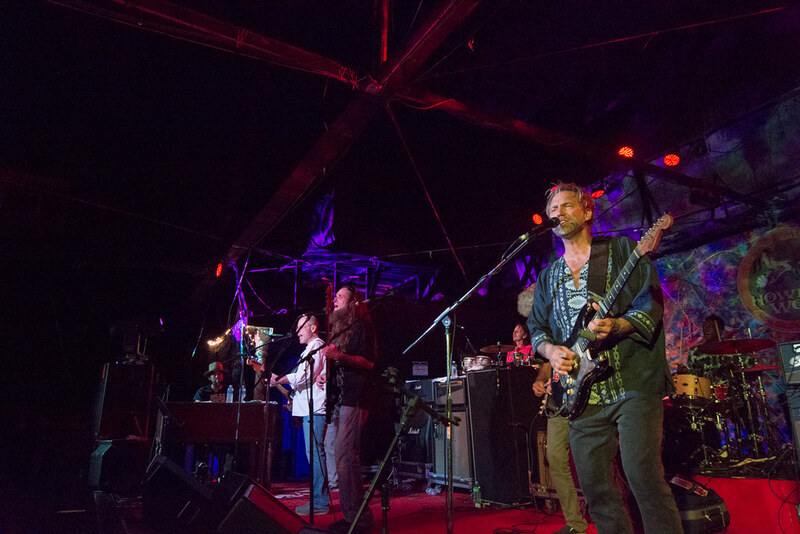 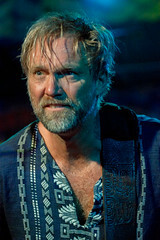 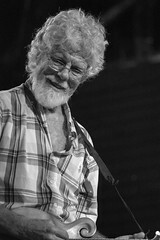 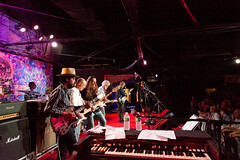 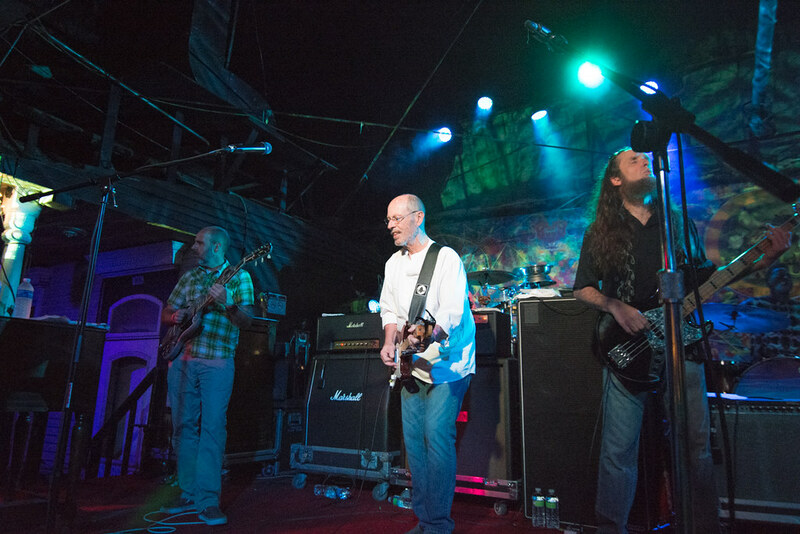 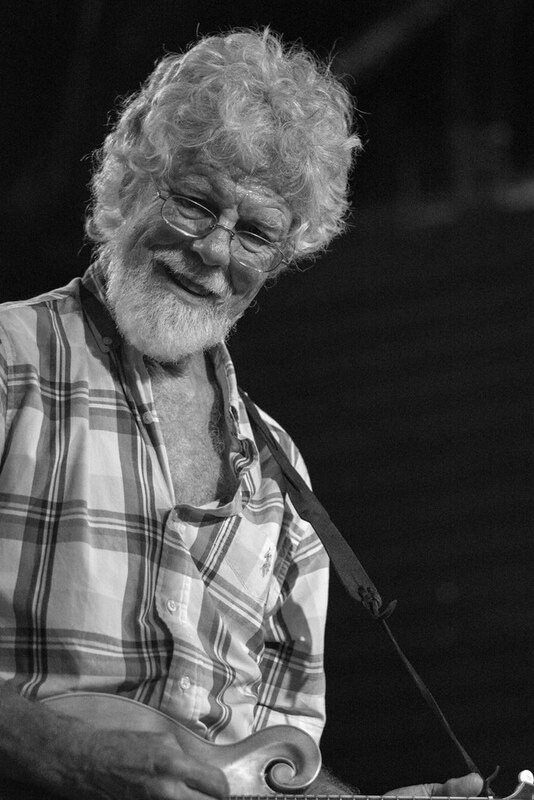 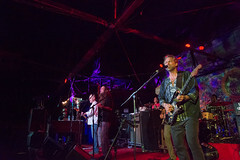 The supergroup–comprised of Anders Osborne, Jackie Greene, Carl Dufrene, Brady Blade and Little Feat’s Fred Takett & Paul Barrere–powered through a range of tunes by the Grateful Dead (such as “Fire on the Mountain,” “Shakedown Street” and “Tennessee Jed”) and Little Feat (including “Willin’,” “Spanish Moon,” “Skin It Back” and “Honest Man”), as well songs by Neil Young, Osborne and more. 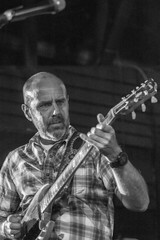 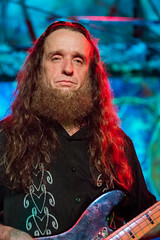 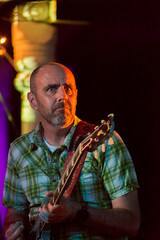 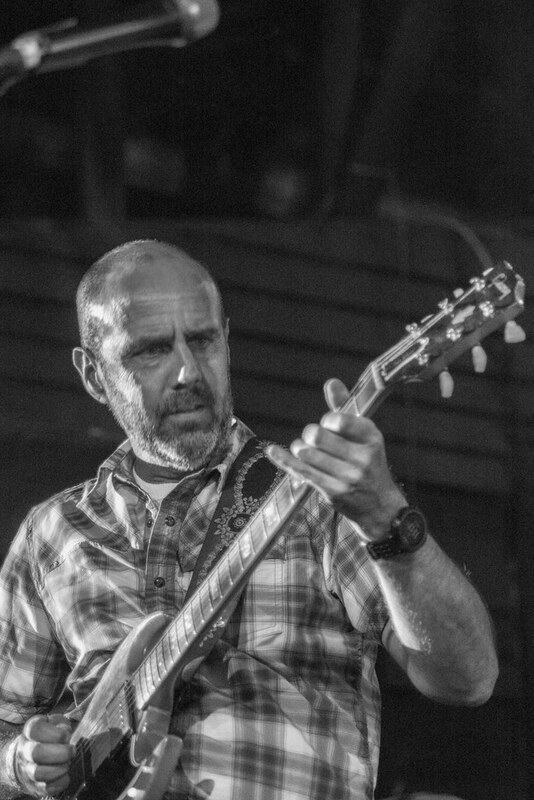 The night was a veritable guitar onslaught, as Al Schnier of moe. 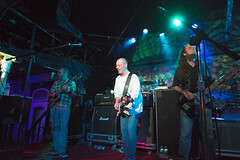 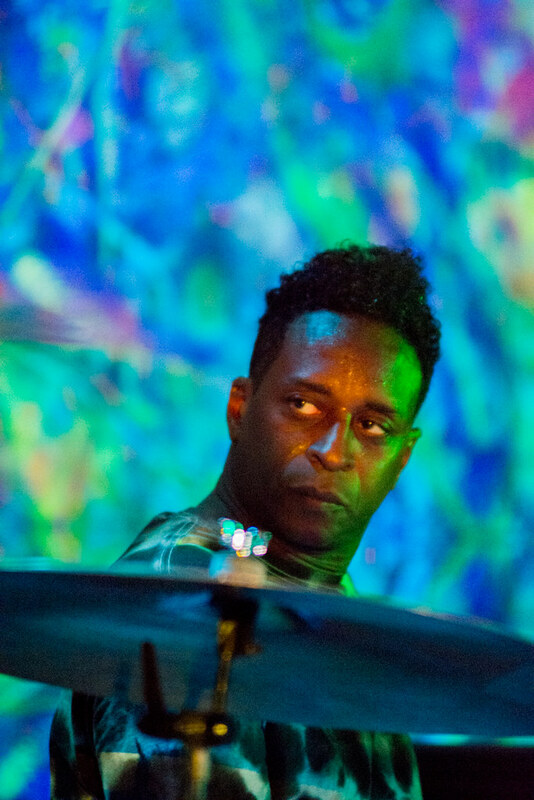 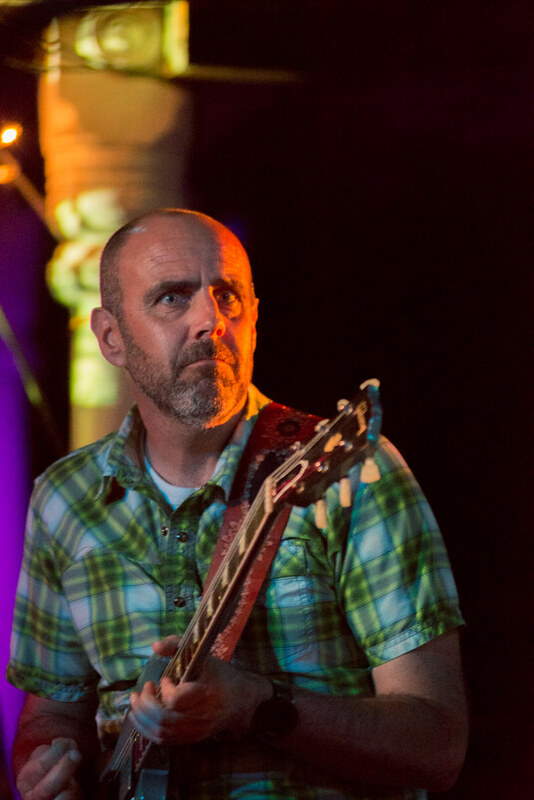 and Eric McFadden of Osborne’s touring band joined the fray for parts of the set. 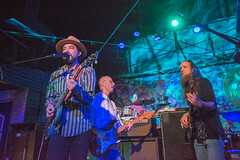 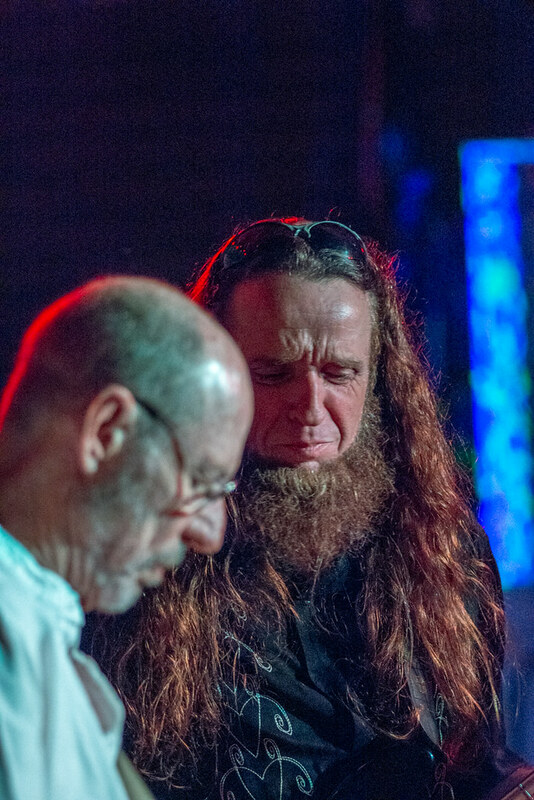 Those special guests brought the number of axe-wielders on stage up to give at certain points, as Greene spent most of the show behind the keys. 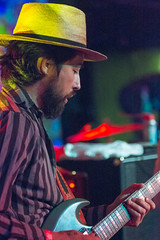 All photos by Jeffrey Dupuis. Click here to view the full gallery on Flickr.